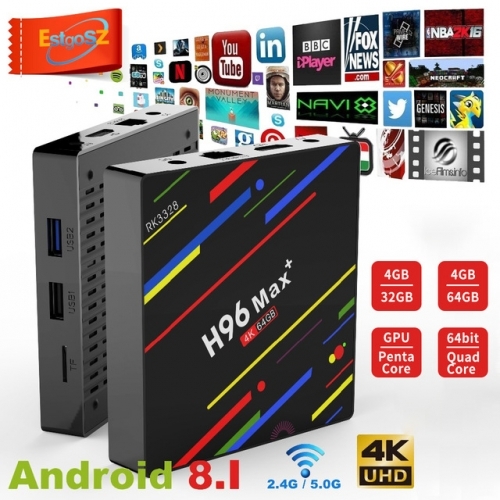 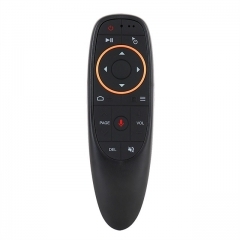 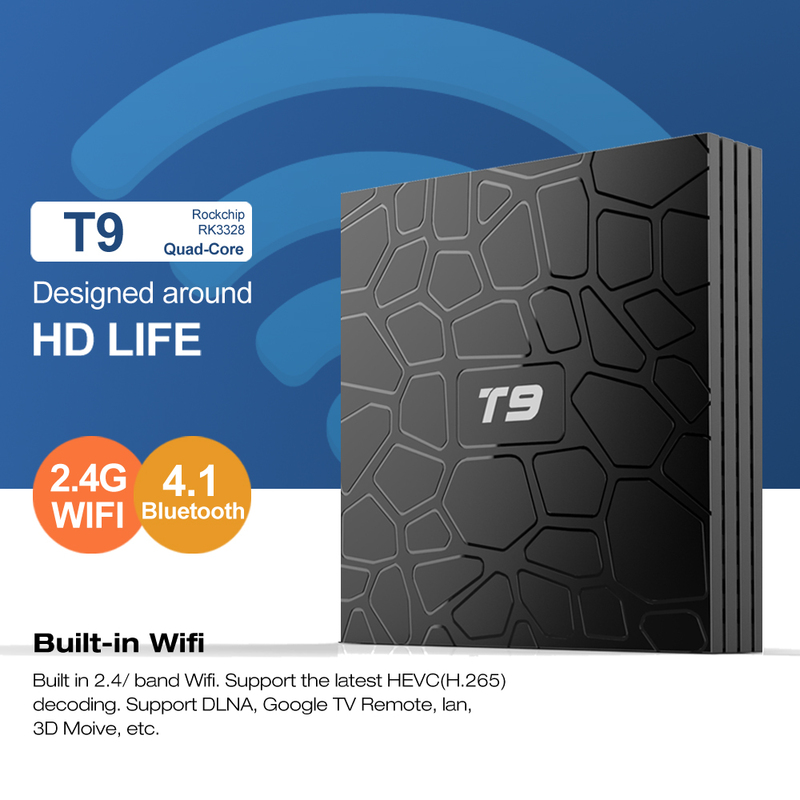 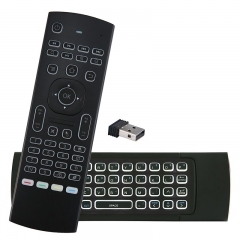 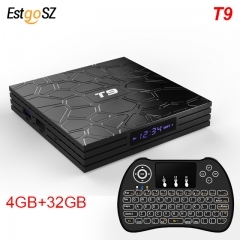 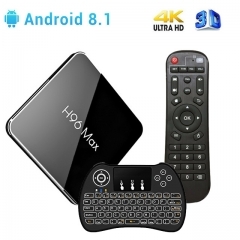 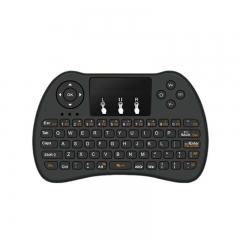 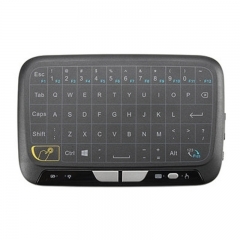 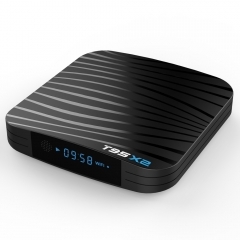 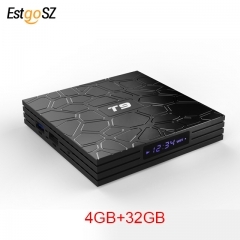 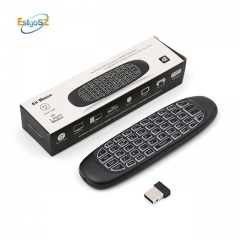 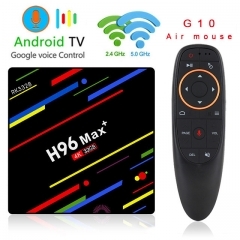 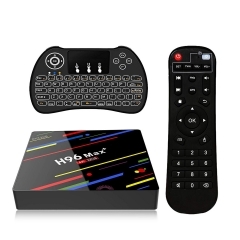 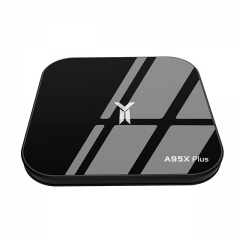 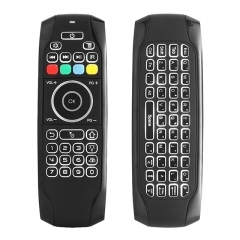 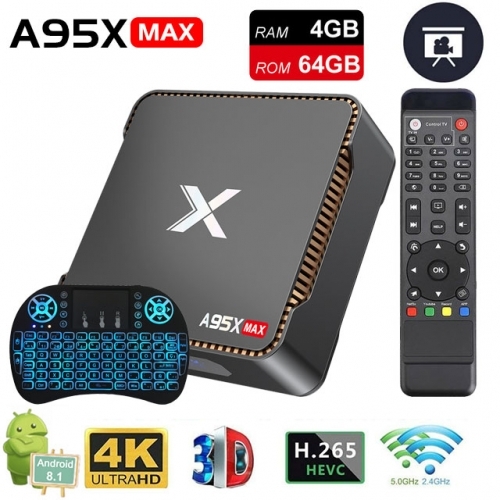 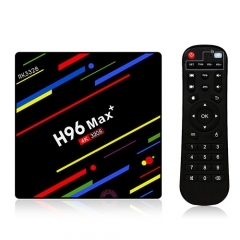 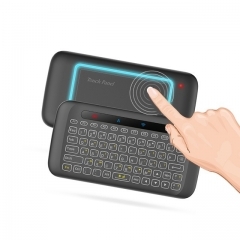 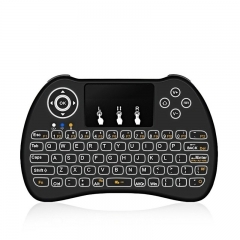 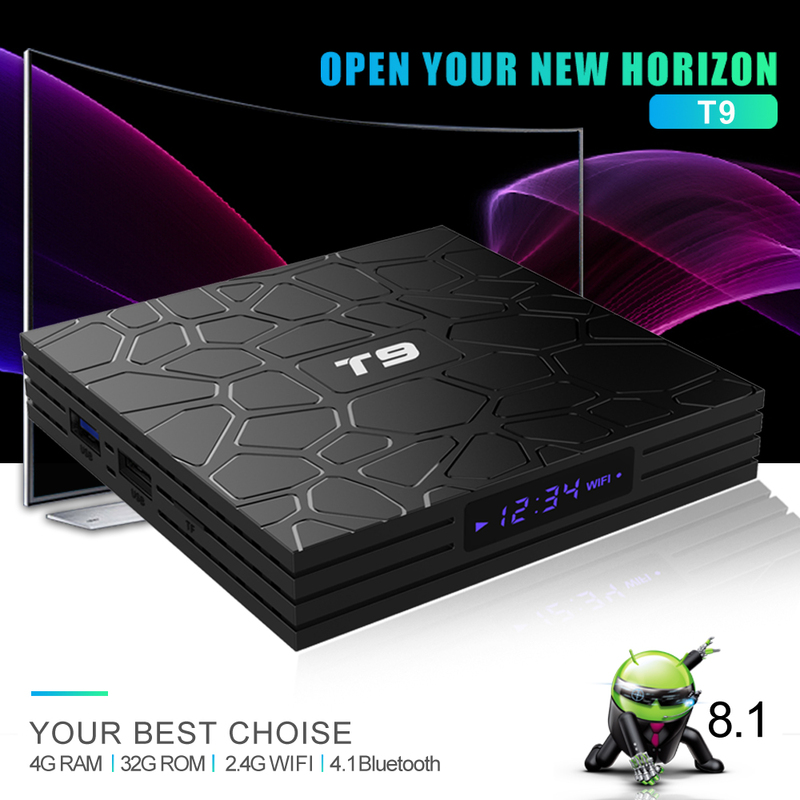 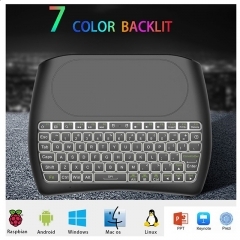 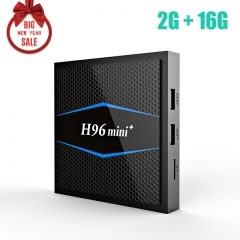 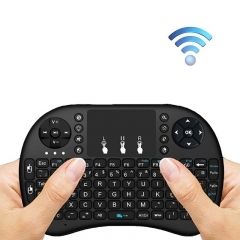 T9 Android TV BOX comes with 4GB RAM & 32GB ROM, and the Extended Capacity gives you more space download your favorite APPs and caches to browse websites, 4GB RAM you can better run apps without any lagging or freezing. 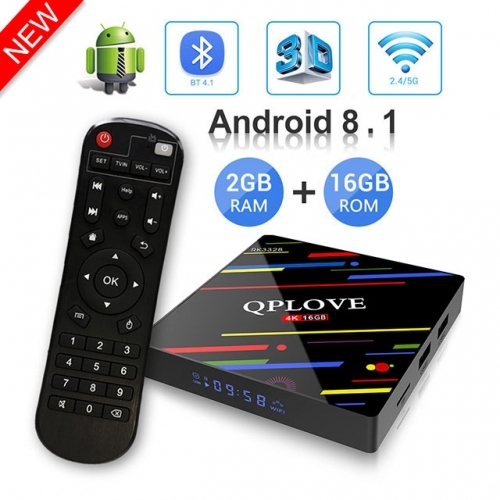 ● Newest Android 8.1 OS: Very stable Android version, people can easily install or uninstall applications and games. 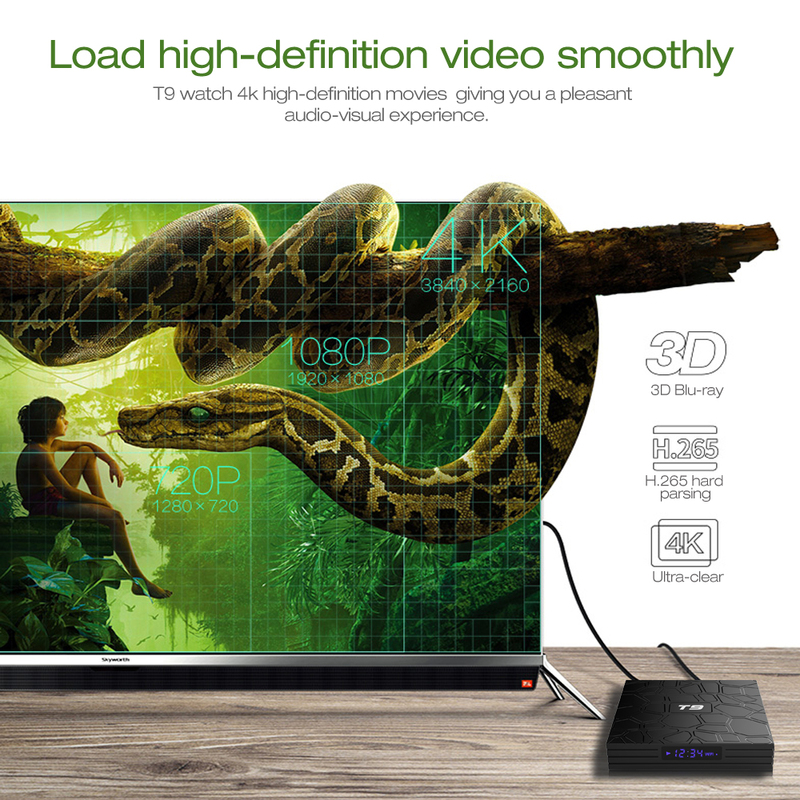 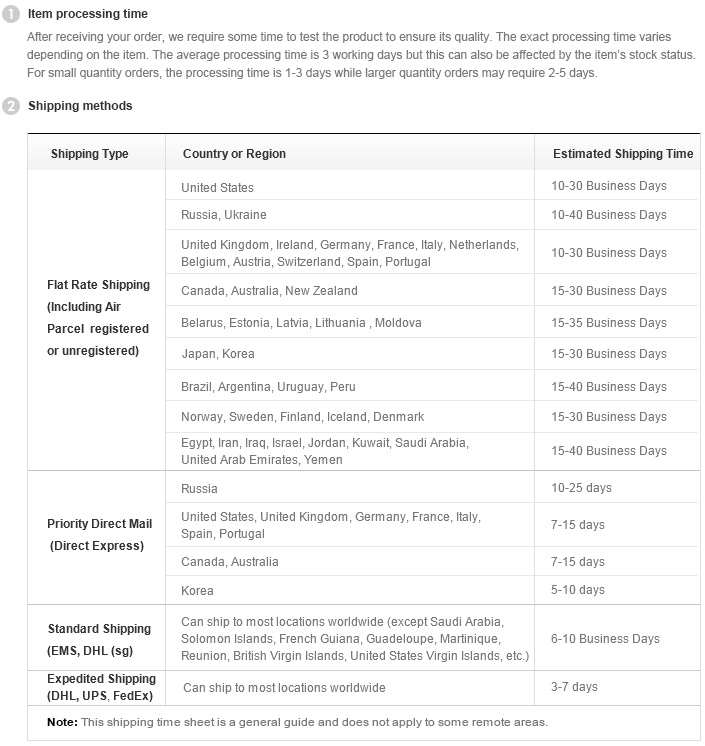 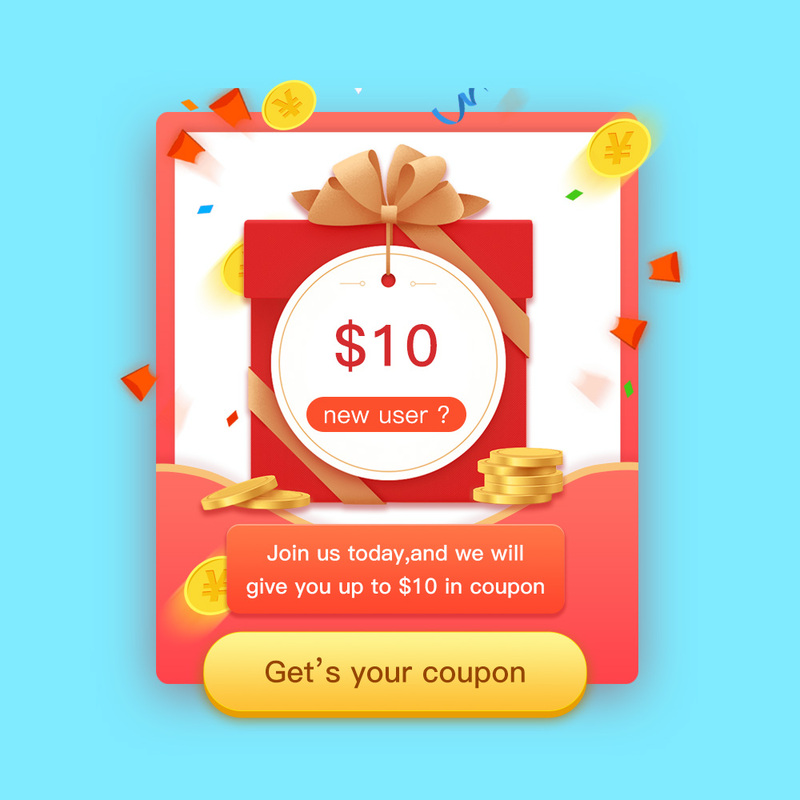 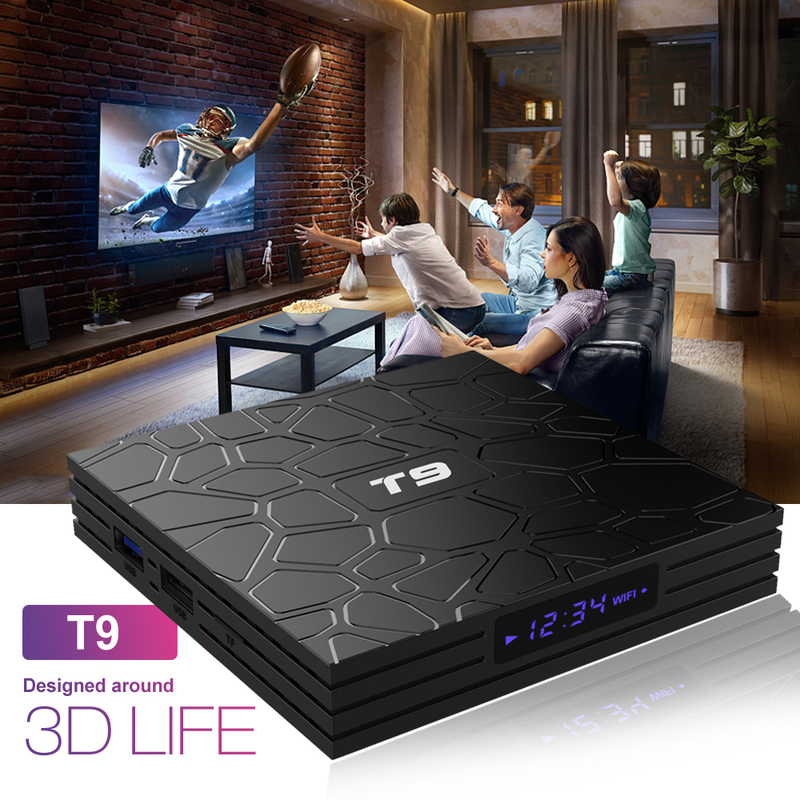 ● 3D Function:fullly support 3D videos,you can watch 3D movies anytime,just enjoy the""visual feast"" at home. 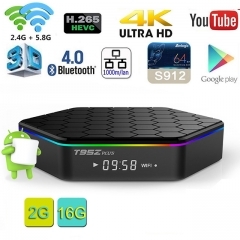 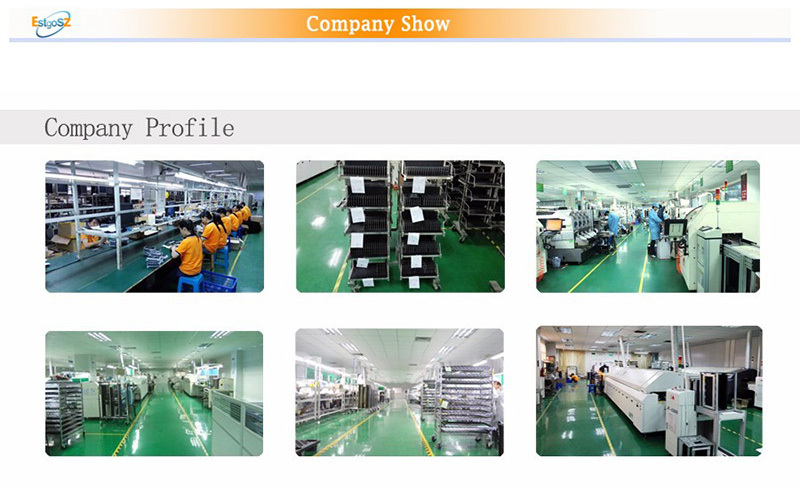 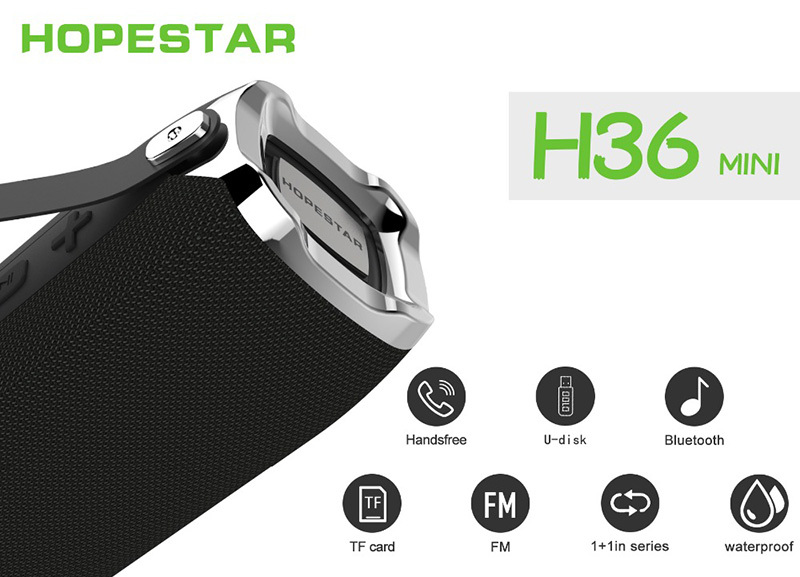 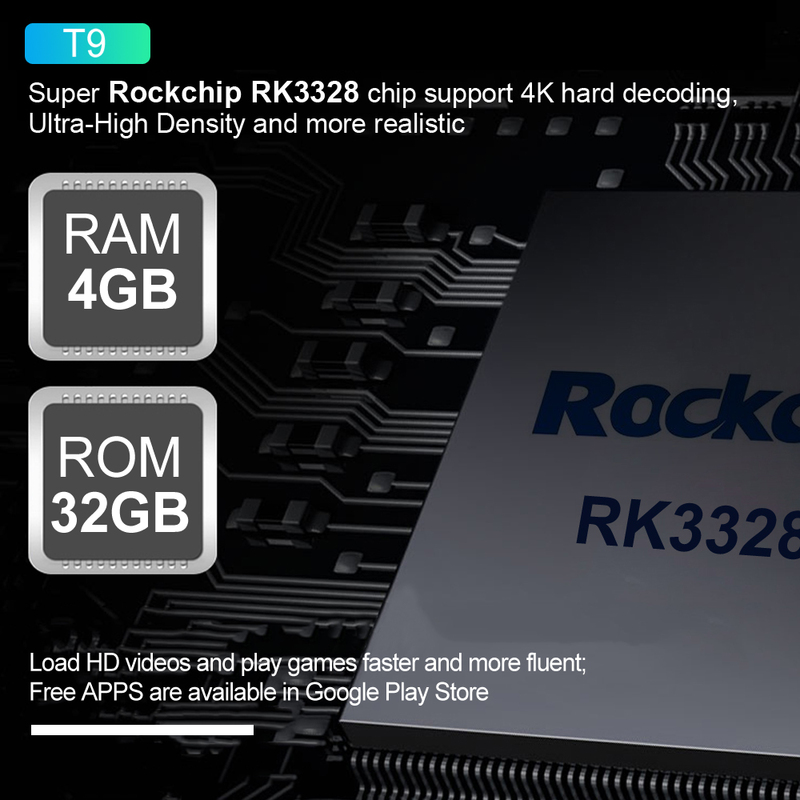 ● H.265：H.265 Hardware decoding can saves 50% of bandwidth resources, you can watch movies fluently.